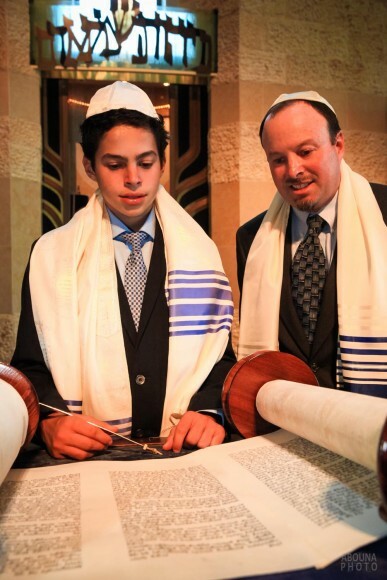 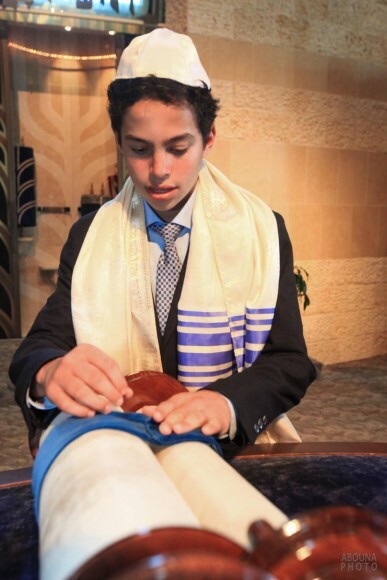 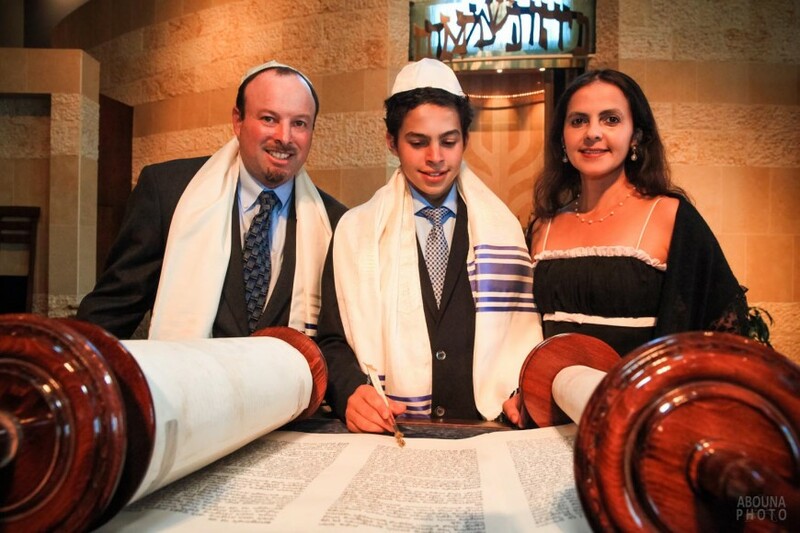 Bar Mitzvah Photography in San Diego for the Peller Family began at Congregation Beth Israel in La Jolla and was followed by a reception party aboard a Lord Honblower yacht on San Diego Bay. 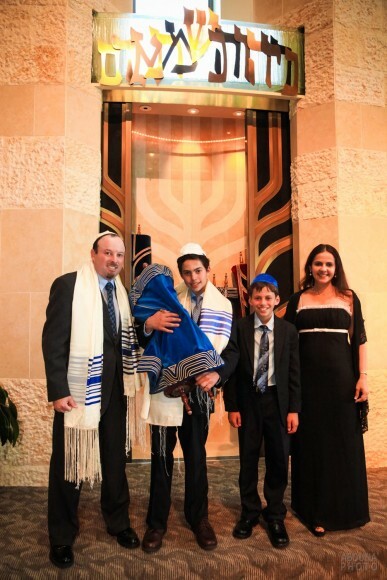 The afternoon ceremony photography captured the lead up to the Bar Mitzvah by photographing the family with the tora, as well as creating nice collection of family portraits on this special occasion. 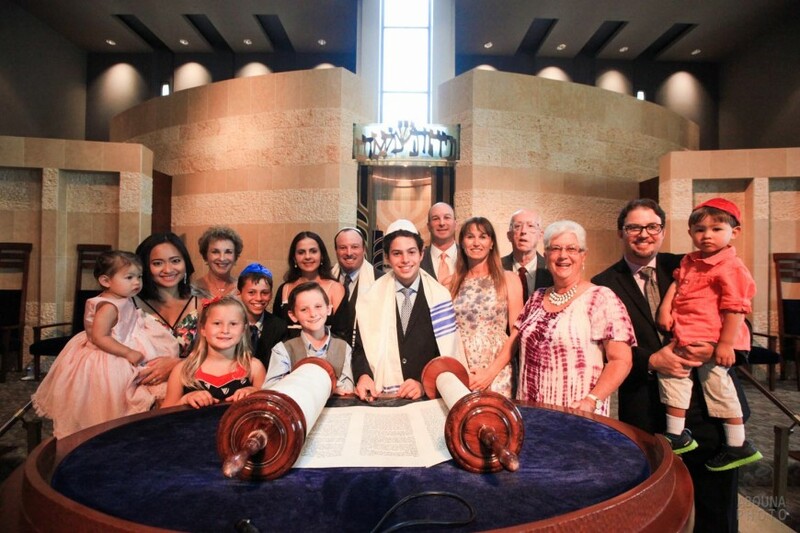 Though the still photography had to pause during the ceremony, so as not to disturb the ceremony by the sound of the shutter, general video was recorded during this time. 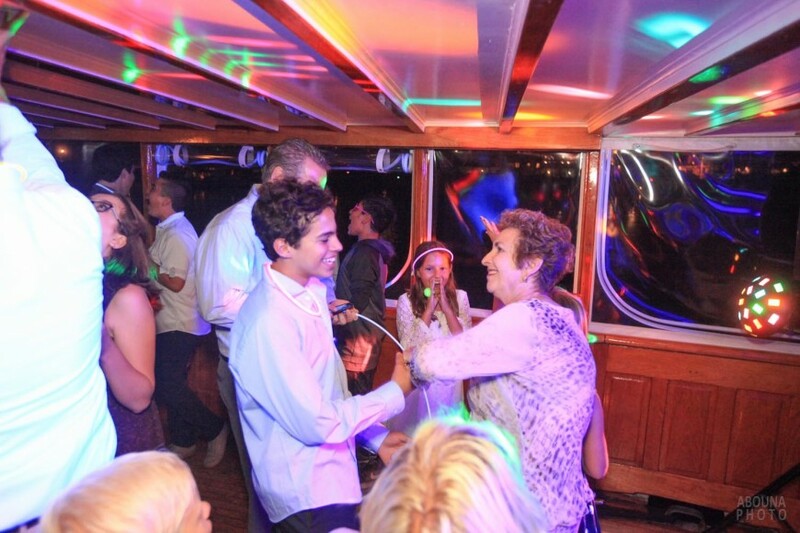 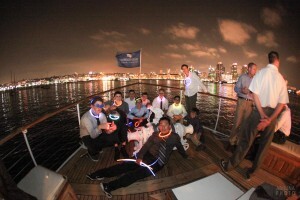 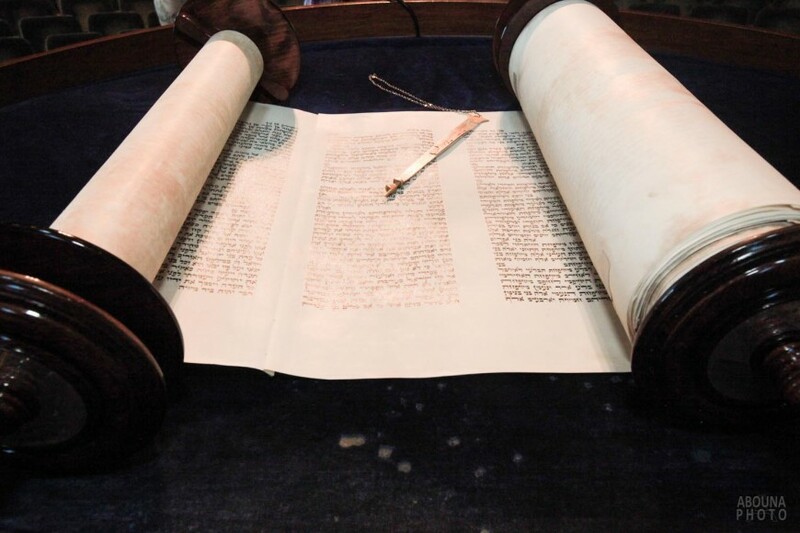 Te bar mitzvah photography in San Diego resumed at the conclusion of the 90 minute ceremony, and continued through the reception and party aboard a Lord Hornblower yacht to give a total event photography duration of 7 hours. 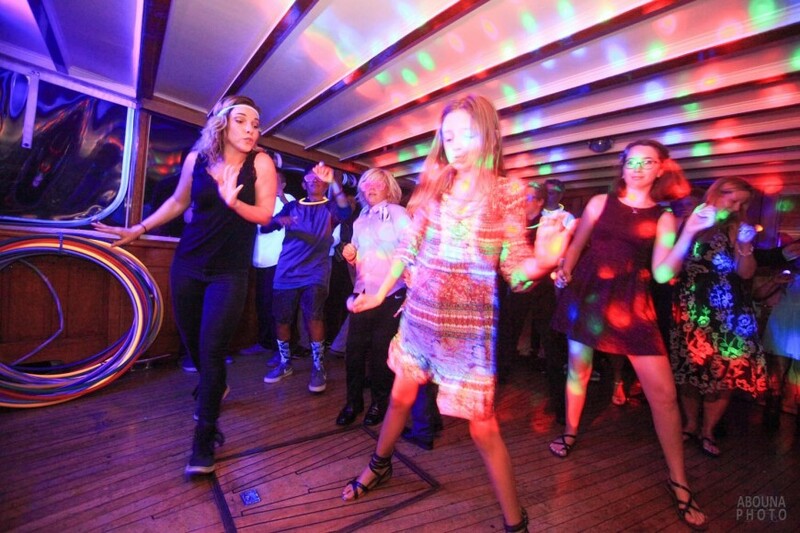 The reception photography on San Diego bay aboard Lord Hornblower was the biggest portion of photography, capturing all of fun each that person had on the yacht. 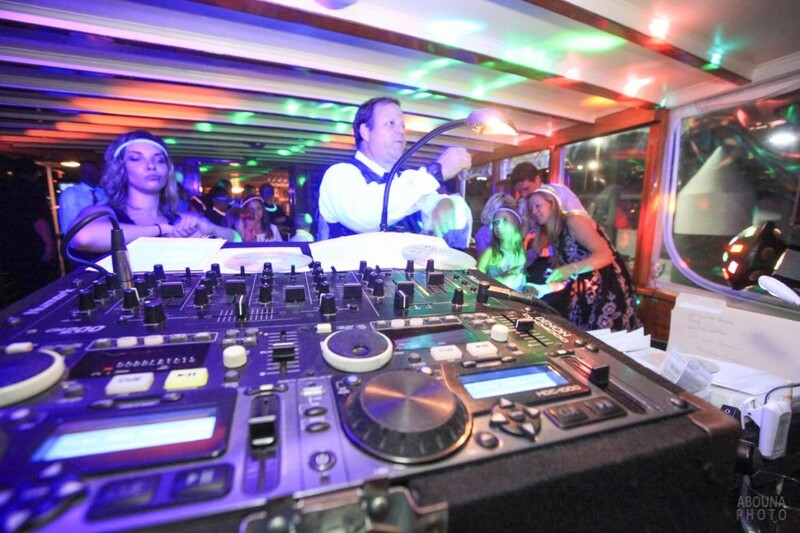 It was Roger Parker of RP Mobile Music and his assistant, who lead every9one in all of the dances and games, that really made the party fun! 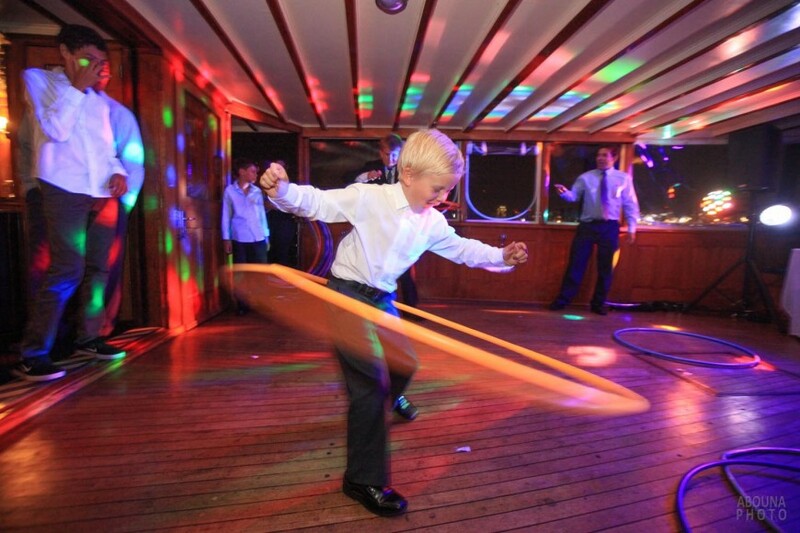 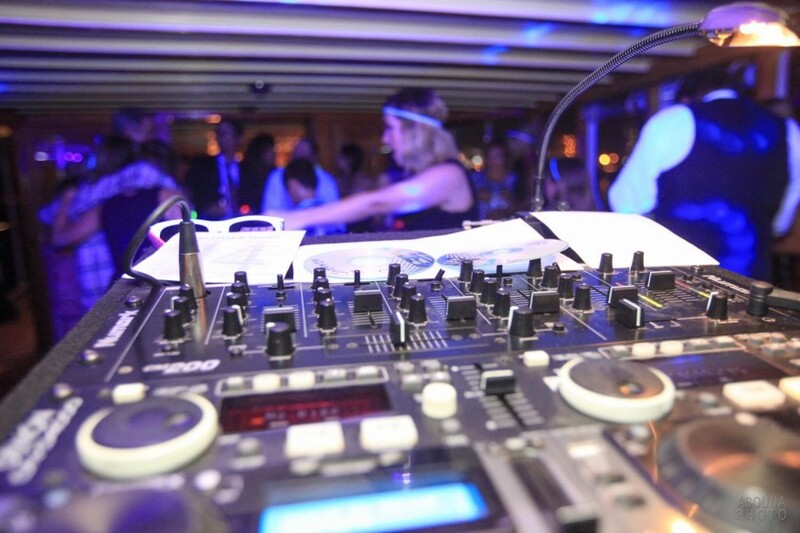 The great music, dancing and games by RP started after the after the meal the guests had and continued for several hours as the yacht cruised around San Diego Bay. 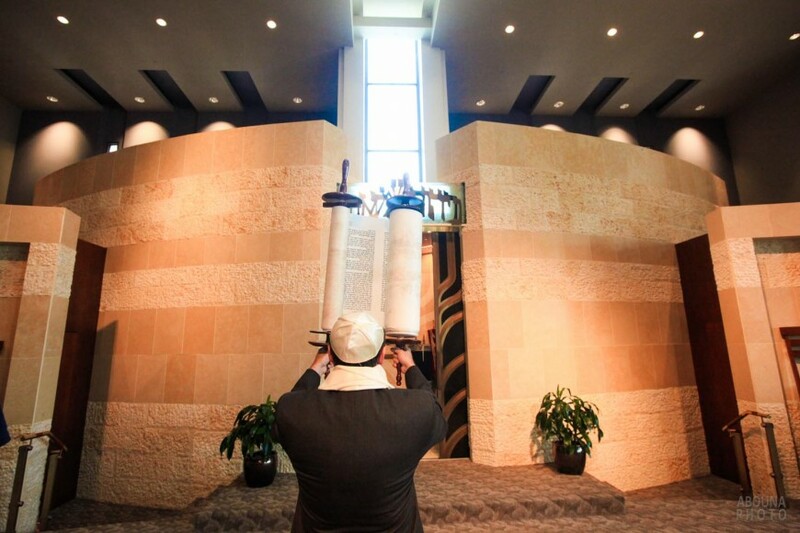 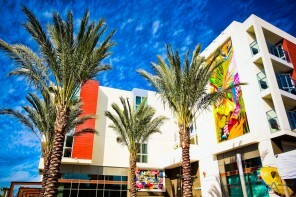 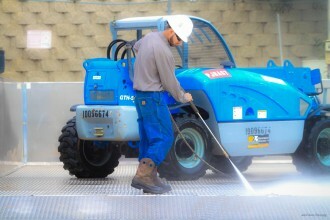 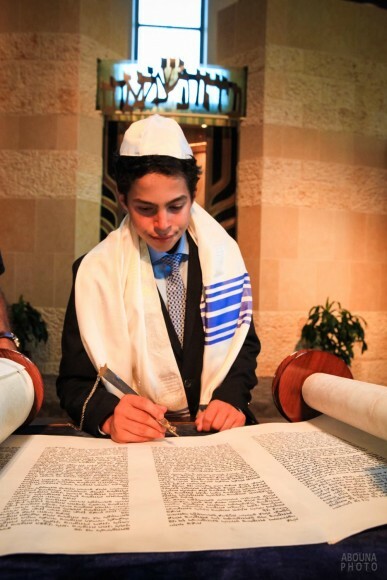 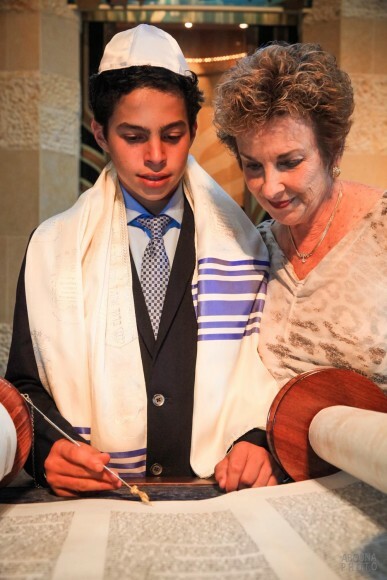 The reception event added a great collection of photos for the bar mitzvah photography in San Diego. To see all of the photos, visit my San Diego Event Photographer Client Galleries (password required). Contact us for more information about event photography.